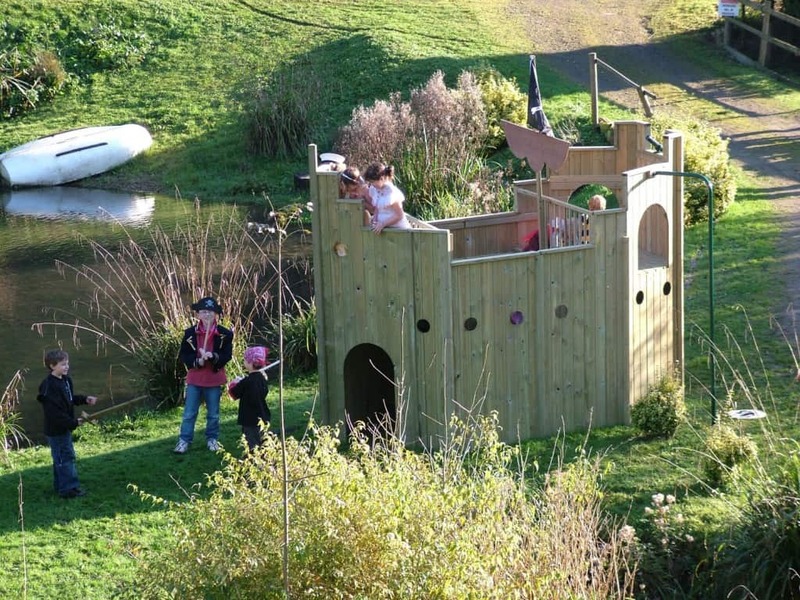 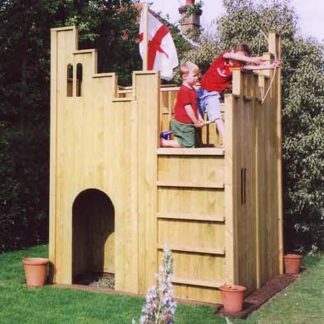 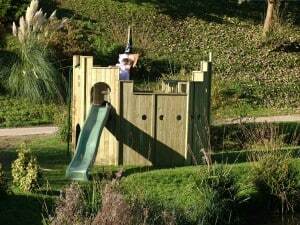 The All Out Play Galleon is a wooden playhouse and has two internal platforms (bow and stern) which can be reached by external and internal wall mounted steps. There are three arched doors, internal hanging bars and a flag pole. The Galleon by All Out Play is a spectacular wooden playhouse with two internal platforms (bow and stern) which can be reached by external and internal wall mounted steps. 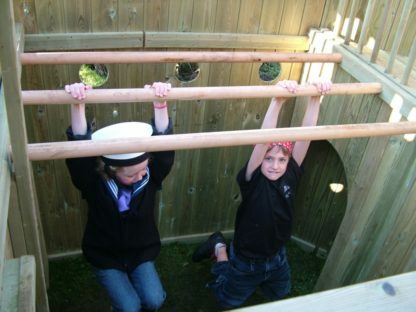 There are three arched doors, internal hanging bars and a flag pole. 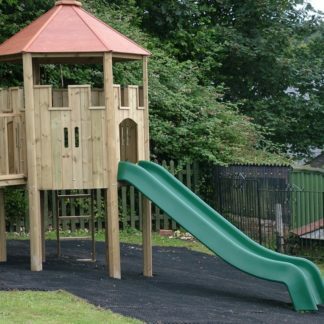 Firepole and Flag are not included but can be purchased separately. 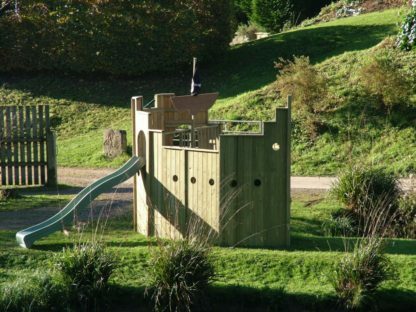 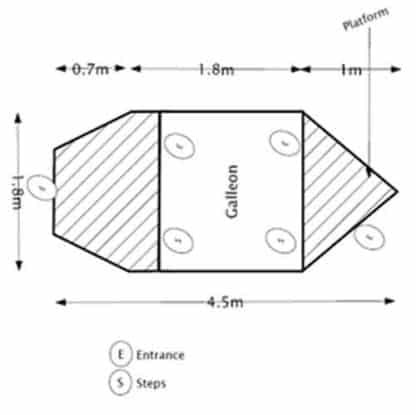 A slide can be added to the Galleon and is available to purchase separately.